Help Americans Home Improvements LLC was created to provide the highest quality of Home Improvements to Home Owners in South Florida at an affordable price while taken a portion of the proceeds to help our American Heroes in need. The Founder, Deborah Bajorski has been helping South Florida Home Owners with their Home Improvement needs for over 15 years. Deborah has a degree in Interior Design with a specialty in Kitchen and Baths. Through her 15 year plus career, Deborah has developed long term relationships with Wholesalers that provide materials for our Home Improvements at a substantial discount. This long term established relationship is the key to our success. Help Americans Home Improvements LLC is proud to be working with Home Advisor helping Home Owners throughout South Florida with their Home Improvement needs. 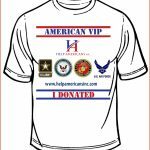 Help Americans Home Improvements LLC has long term established relationships with Home Improvement Companies in South Florida that are willing to provide discounts to our Home Owners along with making a Donation to Help our Veterans. Vendor will present an Estimate for the work to be completed that includes a Donation to help our Veterans. Vendor will provide discount in accordance to this program. 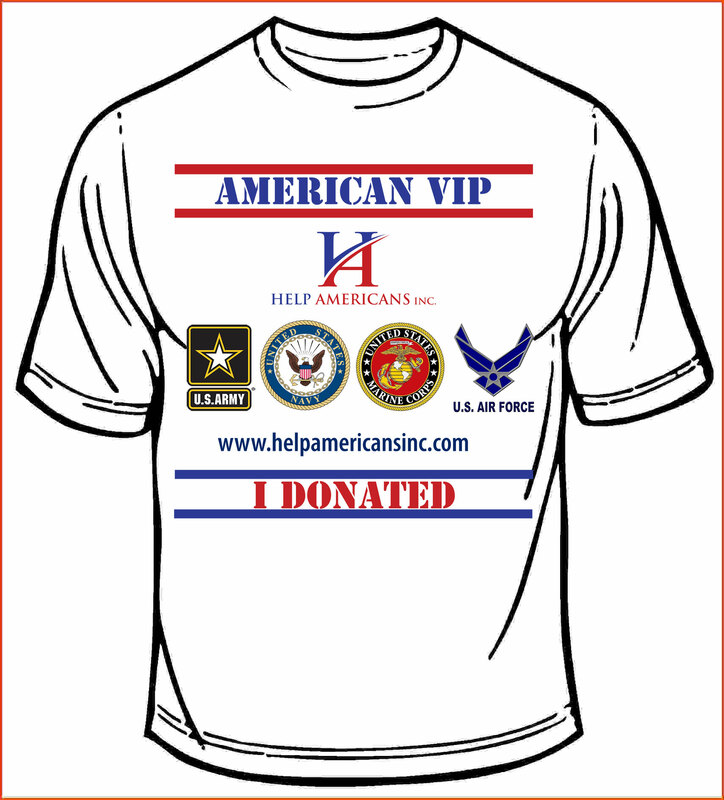 Help Americans Inc. will provide a tax deductible receipt for the Donation. Home Owner will pay our approved Vendor directly to complete the Home Improvement Project. The approved Vendor will schedule a time to begin the work. Become an American VIP and Register for our Home Improvement Program through Home Advisor now. Once Registered you can make your charitable Donation at the bottom of the page. Donations made to Help Americans Inc. are tax deductible in accordance with current laws for US tax payers. Help Americans Inc, (EIN: 81-4001282) is a tax-exempt charity under section 501(c)(3) of the Internal Revenue Service code. Download our IRS Determination Letter if you need it for your records.